John Locke has emerged as a leader in the stock options trading industry. 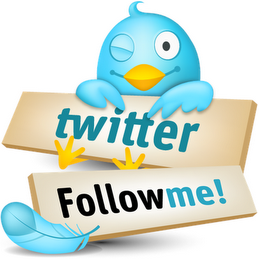 He has created many successful trading programs like the Super Simple Spreads, APM2, M3, Bearish Butterfly, The Rock, and M21 which are used by numerous traders all around the globe. To support his students, the Locke Options Community was developed where hundreds of talented traders share ideas, have access to additional educational resources, webinars, and the Locke In Your Success team. Growing up in a family of teachers, it is natural for John to be able to deliver a message with clarity and be understood. Sometimes, the receiver does not understand the concepts the first time around. 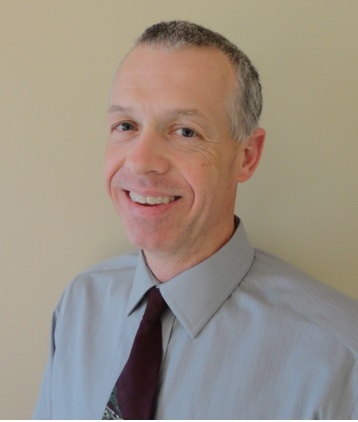 He truly is an exceptional educator! He uses these skills to help traders conquer the fears, anxiety and barriers holding them back from performing their best! ROCK is a market neutral trading system that is designed to teach options traders how to morph their positions to better match market conditions. Kute Blackson is the secret weapon of some of the world’s most successful people – top CEOs, supermodels, pro athletes, and Hollywood elite. 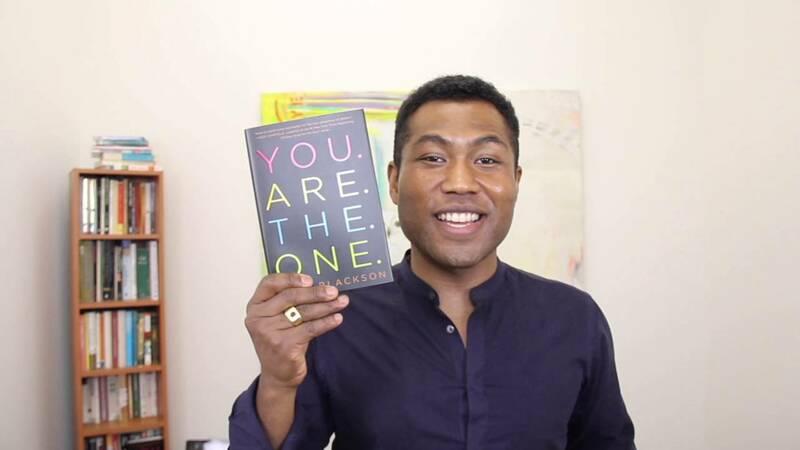 His new book, YOU.ARE.THE.ONE. (Simon and Schuster), a new breed of self-help book for Millennials and debuted on June 7th, Kute unravels the layers of temptations that stand between you and a more amazing life than you could ever imagine. In YOU.ARE.THE.ONE. Kute guides readers on a spiritual journey spanning London, Bali, India, and LA that will crack them wide open and leave them reborn as the person they were always meant to be—their authentic selves. From Larry King to Jack Canfield (creator of the Chicken Soup for the Soul series), Kute is already inspiring some of the world’s most influential thought leaders. Now, he wants to share his secrets with YOU. After last weeks amazing show and interview with our special guest @PedroGomezESPN we focus our attention to Ichiro reaching the 3000 hit mark, Arod’s final moments as a Yankee and baseball player, and a TON of other MLB news. With the second half of the season underway and a slew of teams vying for a playoff spot and the weaknesses of each team as evident as ever, we’ll preview the holes and needs for these teams and who you’ll likely see getting traded. Born and raised in in St. George, UT, singer Rosalee dreamed of making her mark on the music industry. Finally, Rosalee got her chance at a break when music tycoon, David Foster, who has produced for legendary artists like Whitney Houston, Andrea Bocelli, Christina Aguilera, Michael Buble, Josh Groban, and Jennifer Lopez to name a few, held a contest to find the next big star to accompany him on stage. Rosalee impressed him with her video submission, got on stage and her career took off! From then on she would sing the national anthem at every sporting event from the NFL, NHL, NBA and even HBO and Showtime boxing events. For the last few years Rosalee has been the lead performer on shows all over the Las Vegas Strip, touring, and working on her debut album, “What It Is,” with some of music’s heaviest hitters like Stevie Wonder and Gladys Knight. 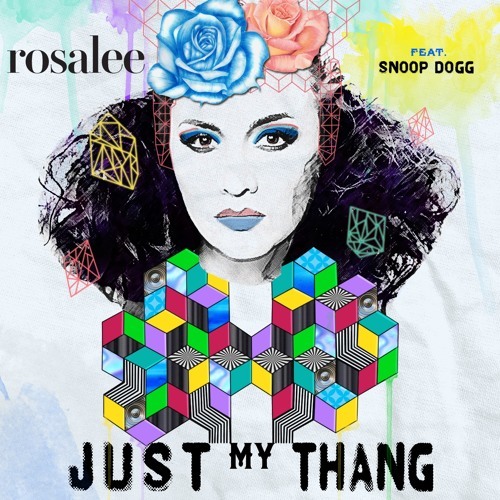 On January 15, 2016, Rosalee released her hotly anticipated single, “Just My Thang,” featuring Snoop Dogg which has reached #5 on the Billboard chart for retail single sales and #31 on the Urban Adult Contemporary radio chart. Inspired by R&B/soul and funk, Rosalee has a soulful voice that has caught the attention of the Internet with her live Facebook chats and motivating messages that inspire her fans, better known as #SOULdiers. With over 180K followers on Twitter, over 50K followers on Instagram, and about 100,000 likes on Facebook, Rosalee is in constant contact with her #SOULdiers sharing her dreams and encouraging them to live out theirs.